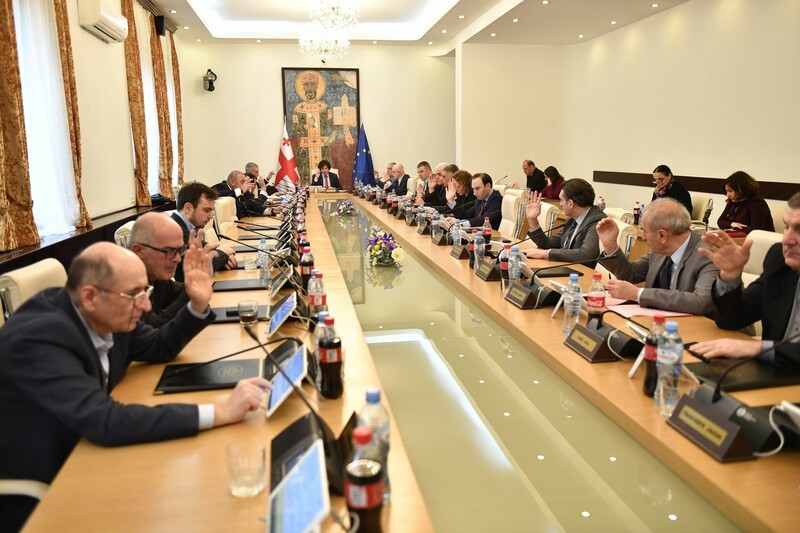 TBILISI, DFWatch–There is a need for new people in the Georgian Dream government, businessman Bidzina Ivanishvili said Wednesday evening, in his first public comments on the change of prime minister and other recent developments in the coalition he formed four years ago. He praised Garibashvili, who resigned as PM on December 23, by saying that he is not familiar with a problem which he has failed to solve and said he believes he left at the peak of his success. Ivanishvili, a billionaire and philanthropist who served as prime minister the first year after the GD coalition came to power in October, 2012, resigned after one year, honoring a pledge to leave politics. But although he has formally retired from politics, many people believe that he still has significant influence on the government and is involved in decision-making, a belief which was reinforced by Garibashvili’s abrupt and unexplained resignation. Appearing on the talk show ‘2030’, which is aired on his son’s TV channel GDS, Ivanishvili said that he has a right to offer recommendations to his ‘team’ and recently he held consultation about possible changes in the cabinet. But the coalition did not consult with him about Giorgi Kvirikashvili, the new PM; selecting him was Garibashvili’s own idea, he said. 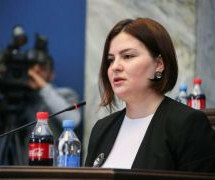 Kvirikashvili was approved by parliament Tuesday night. He decided to keep on all cabinet members, but didn’t rule out staff changes later on. 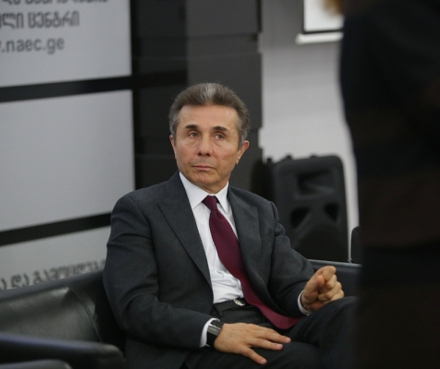 Ivanishvili believes that the government needs to be refreshed with new people. 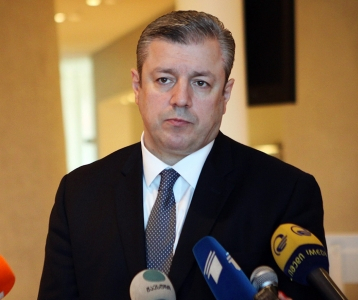 “Giorgi Kvirikashvili will not be able to avoid staff changes,” he said. He characterized Kvirikashvili as a ‘discovery’ for him and for the West, Europe and the United States. But the former PM criticized Kvirikashvili for his positive statements about the office of president. “I [want to] remind Kvirikashvili and all others who attempts to justify the issue of the president’s residence: they will fail,” he said, indicating that he is still angry with Margvelashvili for moving into the palace built by Mikheil Saakashvili as official presidential residence. He said that Margvelashvili wanted to have more power than Saakashvili used to have. “He wanted to become leader of his own team and this was the reason for the confrontation,” he continued. 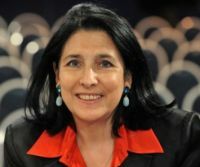 He also accused Margvelashvili of attempting to influence the courts. “The president shamed, disgraced us.. He wanted to command,” he added. He also commented on the recent scandal surrounding the president’s pardon commission. Its former head Alexandre Elisashvili said a few weeks ago that he was pressured by politicians who demanded to consider the cases of specific prisoners. 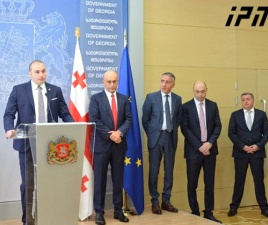 “The topic raised by Aleko Elisashvili is provoked by the hands of Giorgi Margvelashvili, and the National Movement is behind it all,” Ivanishvili explained. Commenting on the parliamentary election in 2016, he expressed confidence that Georgian Dream is going to win.